Former capital of the country (1948–1976). Largest city in Metro Manila in population and land area. Hosts the House of Representatives of the Philippines at the Batasang Pambansa Complex and the metropolis' largest source of water, the La Mesa Reservoir. Capital of the country (1571–1948 and 1976–present). Historically centered on the walled city of Intramuros, by the mouth of the Pasig River. Host to the seat of the chief executive, the Malacañang Palace. By far the most densely populated city in the country, as well as the whole world. The largest city in Mindanao by population. Historically centered near where the Davao River exits into the Davao Gulf, the city also encompasses expanses of wilderness, including part of the Mount Apo Natural Park, making it the largest city in the Philippines by land area. Regional center of the Region XI, and core of the third-largest metropolitan area in the country, Metro Davao. Nicknamed "City of Flowers" and marketed by its city government as "Asia's Latin City" for its substantial Spanish-derived Creole-speaking population. Former capital of the Moro Province and of the undivided province of Zamboanga. Former regional center of the Zamboanga Peninsula administrative region, but remains the largest city in western Mindanao. Lying on the western shore of Laguna de Bay, the city encompasses significant industrial, commercial and residential areas, including the disputed area of Fort Bonifacio, a former American military base that has been in development as the country's new premier business district. Was part of Rizal Province until 1975, when it was incorporated into Metro Manila. Nicknamed "City in the Sky" for its location on the hills immediately east of Metro Manila. Well-known pilgrimage and tourist center, being host to a Marian shrine and the Hinulugang Taktak National Park. Most populous component city in the country, and comprises more than a quarter of the total population of the province of Rizal and the capital of that province. Hosts most of the Ortigas Center, one of Metro Manila's prime business districts. Located where Laguna de Bay empties into the Pasig River. 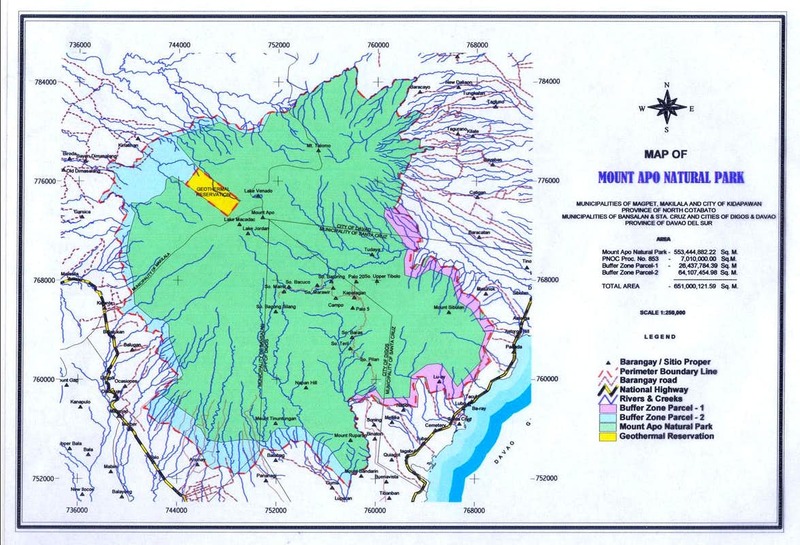 Part of the province of Rizal until 1975, when it was incorporated into Metro Manila. Formerly hosted the capitol and other government buildings of that province. Nicknamed the "City of Golden Friendship" and formerly known as Cagayan de Misamis. Located at the mouth of the swift-flowing Cagayan de Oro River, which has become a tourist draw. 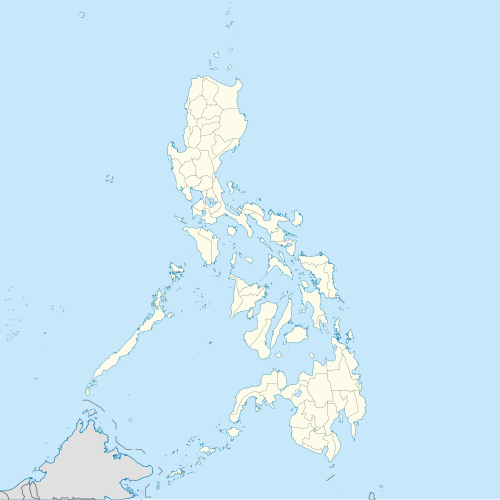 Regional center of Northern Mindanao and capital of the province of Misamis Oriental.